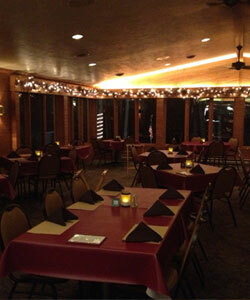 We are proud to be Maiden Lake's leading casual dining restaurant. Owned by local successful restaurateurs MJ (Michael Jon) and Trina Dinkelman, The Maiden Lake Supper Club provides economical prices and friendly staff to make your experience a great one. 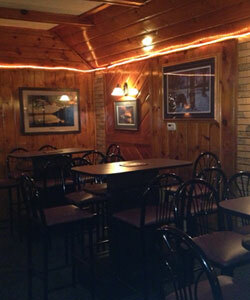 The restaurant is located on Maiden Lake one mile west of Hwy 32 in Lakewood Wisconsin. 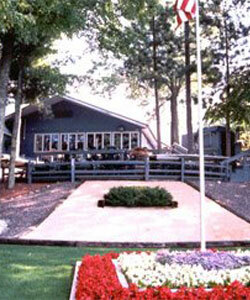 You can feel confident knowing Maiden Lake Supper Club is a recognized leader at exceeding our customer's expectations. 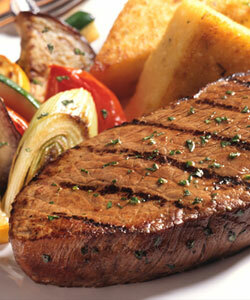 Our experienced and friendly staff can answer any questions you may have about any of our delicious dinners. 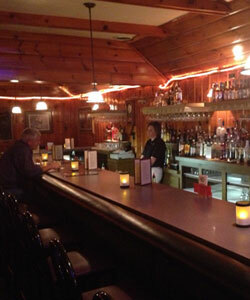 The restaurants location has been a mainstay in the north woods for over 30 years. Our goal is to provide you with a comfortable environment and great service to keep you coming back for years to come.